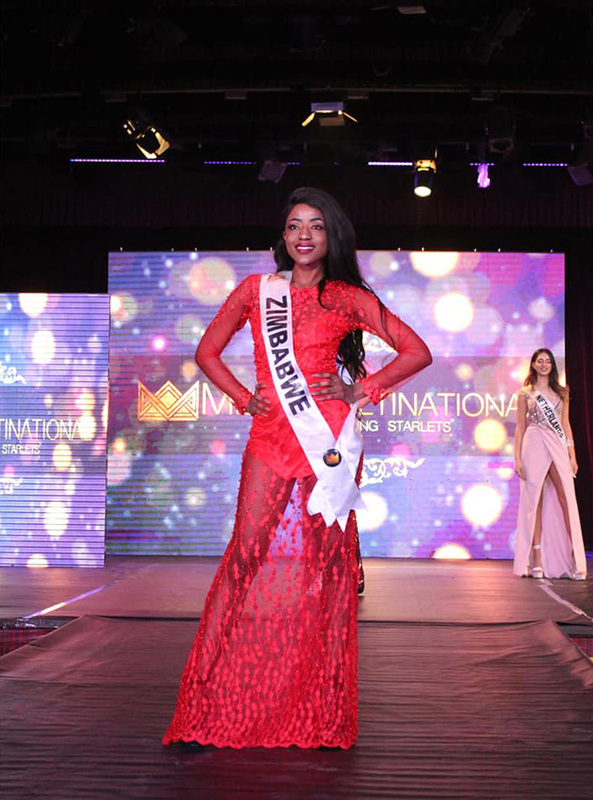 Local model and Zimbabwean ambassador to this year’s edition of Miss Multinational, Pretty Sindy, says she felt invisible though she managed to finish in the top nine at the international competition. Sindy, full name Sindiso Ndlovu, was one of the two black girls who contested for the crown which ended up being bagged by the American beauty instead. 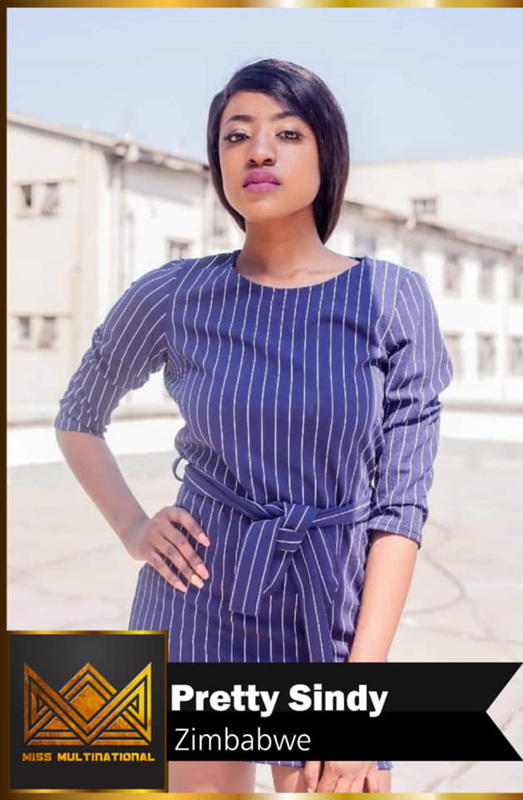 The youthful model says it was only after she had gone to Miss Multinational that she noticed mistakes and ill preparations that lead to local models’ lack lustre performances at big pageants. “I came second at the beauty with brain contest and it was my first time seeing that kind of test. “At a world pageant, the standards are always high and I learnt the need for fitness; Miss Philippines won the sports challenge and she had been training for six months. “I learnt the need to perfect myself on personal interviews, a lot of the other contestants had companions, personal directors and I was all by myself, which was all so hard,” she said. Sindy credited her journey to her ability to answer questions well and believes she put her heart into representing the country. She added that the experience gave her better insight on what to expect from future pageants. Speaking on general treatment of black models concerns that she had previously expressed in an interview with H-Metro, Sindy said she felt ignored upon her arrival as focus was on Latin models. “They were focusing more on the Latinas, even the winner, Miss USA, is originally from Colombia which again makes her Latina. “I felt invisible the whole boot camp and I only came to life at the personal interview which was on the day of the finals. “I definitely noticed that most of the girls were more than prepared in terms of the sub-contests and outfits,” she said. The beauty worked with local designers like Shona for her stage outfits and is expected to return home today.